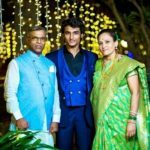 Rushiraj Pawar belongs to a Marathi family. 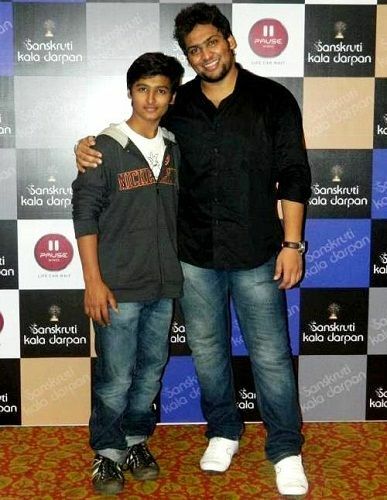 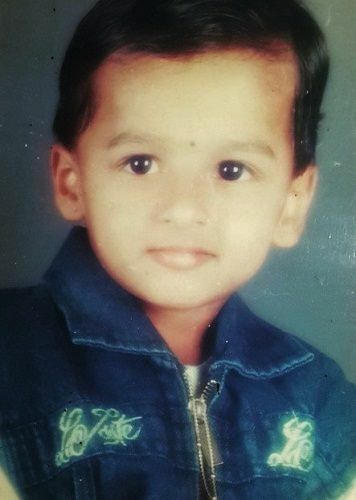 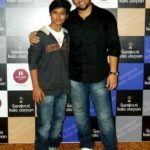 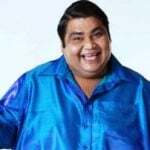 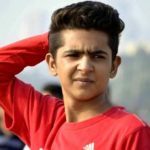 Rushiraj Pawar made his first on-screen appearance as a child artist in 2011 by playing the role of Younger Chandragupta Maurya in the TV serial ‘Chandragupta Maurya. 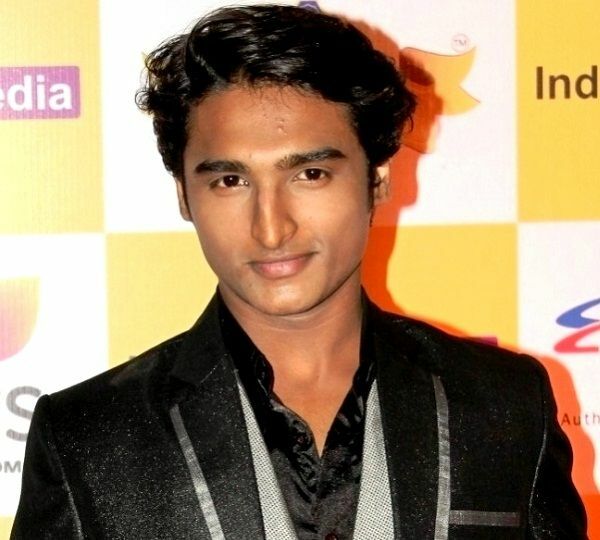 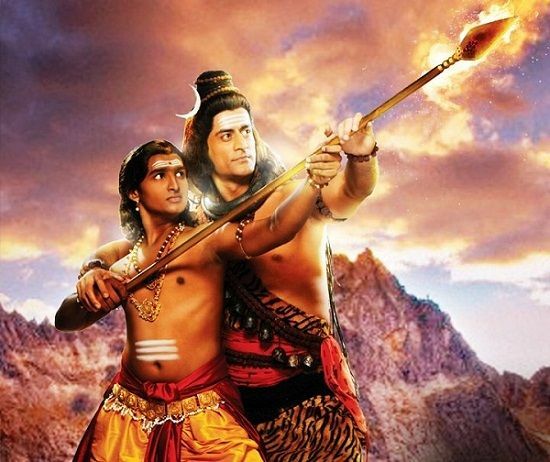 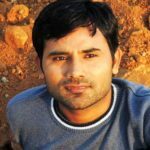 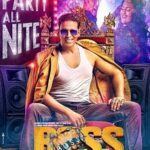 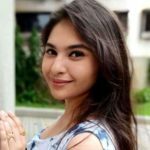 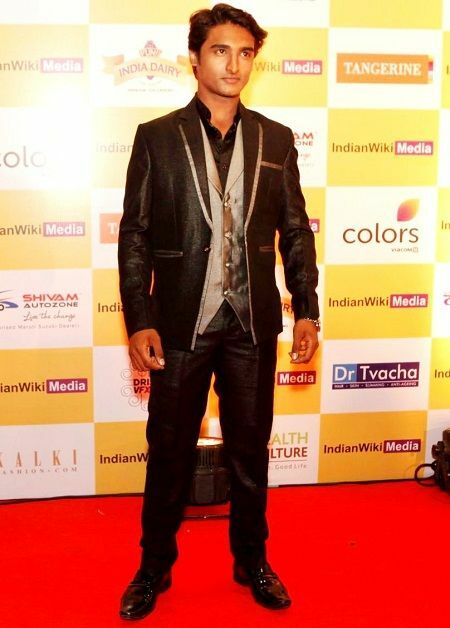 He received huge fame when he played the role of Kartikeya in the famous TV serial ‘Devon Ke Dev…Mahadev’ (2011-2014). 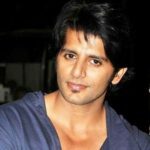 He has done episodic roles in the TV serials like ‘Prayaschit – Gunahon Ke Zakhm,’ ‘Gumrah: End of Innocence,’ etc. 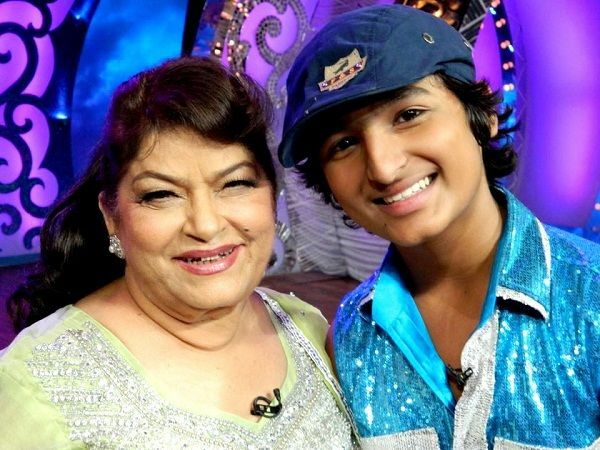 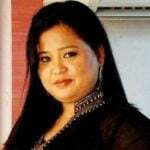 Rushiraj also participated in the dance reality TV show ‘Nachle Ve with Saroj Khan‘ that was aired on Imagine TV.